Part of a balanced and healthy lifestyle involves exercise. 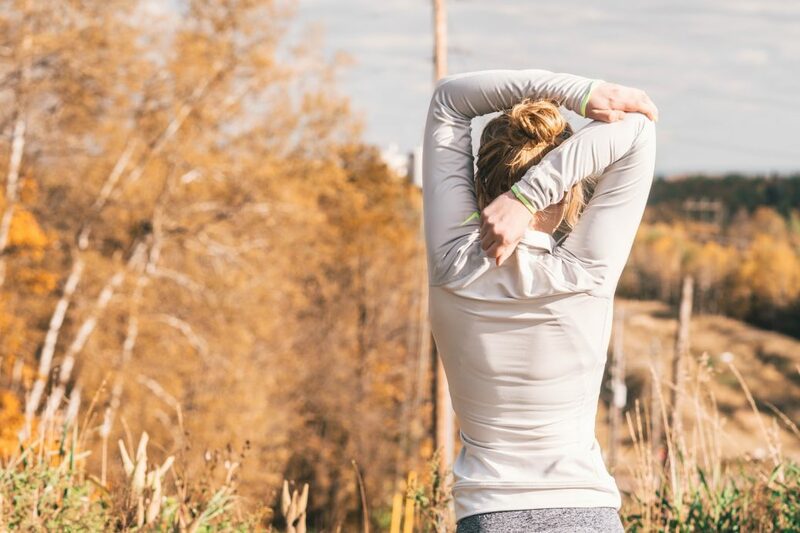 Many times our first thought when it comes to fitting exercise into our busy schedules is “are there any gyms near me?” Staying active doesn’t have to just involve a gym. In Cordova Bay, there are many activities to keep you moving and in shape. You can choose between staying indoors or enjoying the parks and outdoor activities. A ‘gym near me’ doesn’t have to always mean a physical brick and mortar gym. Pilates is a great activity to keep you in top form. The practice of Pilates incorporates controlled movements with engaged core strength to help with your overall balance and strength. Victoria Pilates is a studio in Cordova Bay offering more custom designed routines for each individual. Staying physically fit can have great benefits for your mental wellbeing as well. Yoga is a great practice for bringing your body and mind together. Cordova Bay Yoga offers many yoga classes to help you stay fit and regain some mental clarity. This studio also offers dance classes if you want to speed things up a bit. Tall Tree Health offers a variety of fitness classes and yoga classes. They even offer meditation classes to incorporate mental workouts into your routine. This beautiful building is more than just a fitness facility. Tall Tree offers many services for your physical health in addition to classes to help you stay fit. Just think, you could get a massage right after your fitness class. Cordova Bay is too beautiful to stay indoors. Staying fit in the outdoors is one of our favorite things to do. The beautiful trail systems and beaches of Cordova Bay make this such a hot spot, not just as a Vancouver Island real estate market, but also as a place to exercise. We love biking the Lochside Trail to get our heart rate up. This beautiful trail winds through suburban backyards, beaches and quiet groves of trees. The change of pace and the ample fresh air make it the perfect spot to stay in shape. We can’t talk about staying in shape in Cordova Bay without mentioning the Cordova Bay Golf Course. Golf is a great activity for staying in shape. Opting to walk the course rather than using the cart is a great way to get in steps. Much like yoga, golf is a great activity for your physical fitness and your mental clarity. Always going to the gym or to a class alone can get a bit tiresome. Golf offers you the chance to work out with a group of friends in a beautiful place. Cordova Bay is one of the Vancouver Island real estate markets we love because of the lifestyle it offers to homeowners. This beautiful seaside community is the perfect place for a balanced lifestyle. Even staying in shape is fun in Cordova Bay – the entire community is a ‘gym near me’. Thinking about making Cordova Bay home? Get in touch today to hear all about seaside condo living at The Haro.